It was my unniversary today and the first year I didn’t beat myself up over not seeing warning signs as a starry-eyed young woman with hopes and dreams of a long lifetime together filled with love and happiness. It is what it is and I cannot change the past. And I hope that part of this girl returns someday and can believe in those things again. Only this time with a little more wisdom under her garter. Out of curiousity, whether you’re married or divorced, custodial or non-custodial parent, how involved are you in your kids’ school? I loved being home with my boys. Being an “opt-out mom” and homeschool them for the short time I did was such a gift! To see the little lightbulbs come on above their heads when learning something new brought so much joy to my soul. But the time for watching them discover who they are over home-baked banana bread and hot chocolate from scratch is over. I still get some of these wonderful moments. It’s just in smaller increments now. The last week they’ve been away for spring break and with their dad this weekend. It took this entire week of doing nothing to start to peel off the layers of BS placed on me by my ex and the FOC. I feel something new on the horizon, like another rebirth of my life, yet again. That underlying excitement of something good to come, the fear of the change and how I will make it all work out best for the boys, the discomfort and pain of having to do without and struggle as I work through work and exams. I cannot afford to continue working where I work, nor the BS that comes with it. It is not good for my heart, nor my wallet. I’m re-registering for school and am being much more aggressive with the schedule so I can finish and support the boys on my own. I clearly cannot count on their father to do his part, nor the court to enforce his parental obligations. And so I adjust once again. In anticipation of them coming home, I’ve been weeding through their room and mine, purging junk and cleaning. They have fresh sheets, fresh stuffed animals to snuggle and next week, we will paint the furniture together and make room for my youngest’s new turtle. It’s taken longer than I’ve anticipated. It’s like I have to shovel off the BS before I can get to anything meaningful these days. I have banana bread in the oven and the house smells amazing, bringing me back to those days of chubby little hands learning to write their letters. I can almost hear their, “Mommy, what if…?” and “Mommy, how’s that…?” I miss those little guys about as much as I cherish the young men they are becoming. Wading through the trials of abuse and divorce doesn’t have to change you completely. It has changed my circumstances but not the core of who I am. I was determined to hold onto the good parts of me while sloughing off the jagged edges left by someone who was too damaged to live his life sober. The fact that we’ve made it this far is only by the grace of God! 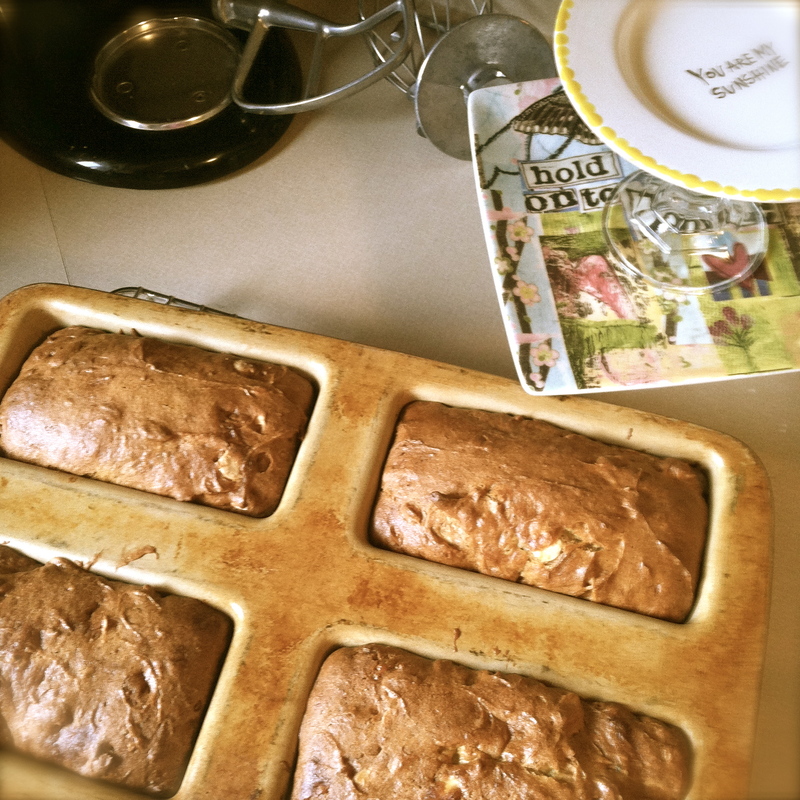 So for today, I’ll enjoy both the banana bread and the BS as we head towards an even better life. Please pray for me again tomorrow. I’m hopefully getting some help with a new lawyer. My parents have offered some help and I will drain my 401K if it means keeping the boys and I together and safe! I will be posting the details from my court case, especially the events of the last year. These are public files and anyone has access through the Freedom of Information Act. I think it’s important to shed light on exactly what happens when you use Friend of the Court. Since the divorce rate is over 50% now, it’s important to understand that you are just a number, they don’t care about the details of your life or who’s playing by the rules, and it’s a BIG business!